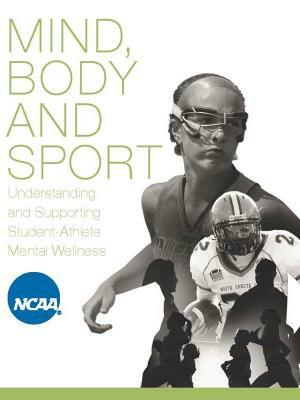 Taken together, raising awareness about sleep, getting students (and staff) appropriately screened, monitoring patterns and delivering helpful treatments are critical for maintaining student-athletes’ long-term mental health. If you believe your child has a sleep disorder, Alaska Sleep Clinic's board-certified sleep specialists can help your family get answers and solutions. Call for your FREE sleep assessment today. Also, click the picture below to download a FREE e-book about Pediatric Sleep Studies. It’s no secret that even the smallest adjustments to everyday habits can lead to better health and quality of life, from taking the stairs instead of the elevator, picking water over soda, eating whole fruit rather than drinking juice, and so on. And nowadays, there is no short supply of activity trackers that can help you make those adjustments. Luckily, many of these wrist-accessory gadgets track more than just steps taken and calories burned – they also track sleep patterns. 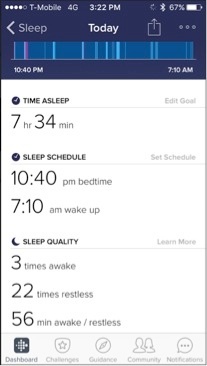 The most popular activity device, Fitbit, has even worked with sleep experts to attain the most accurate data a device can gather. 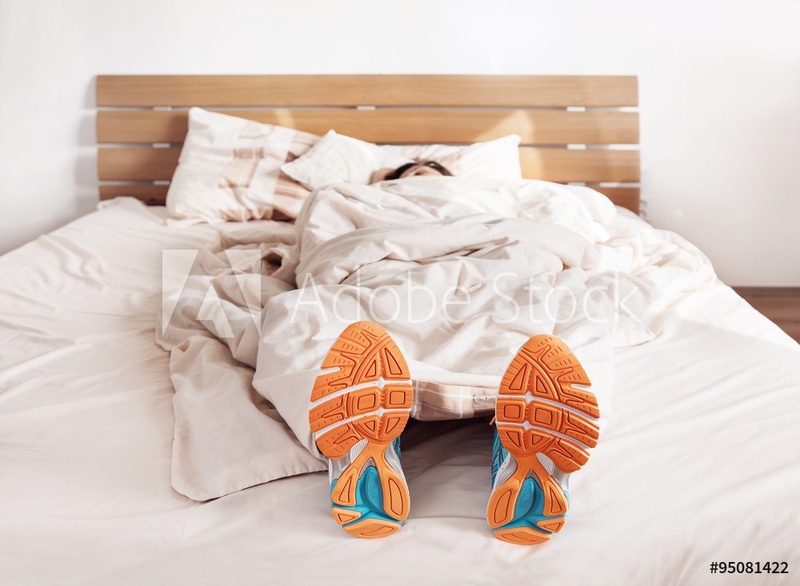 To better understand your sleep behavior through your own tracker, the following explanations can help give you the information that will help you make any necessary changes to improve your quality of shut-eye.